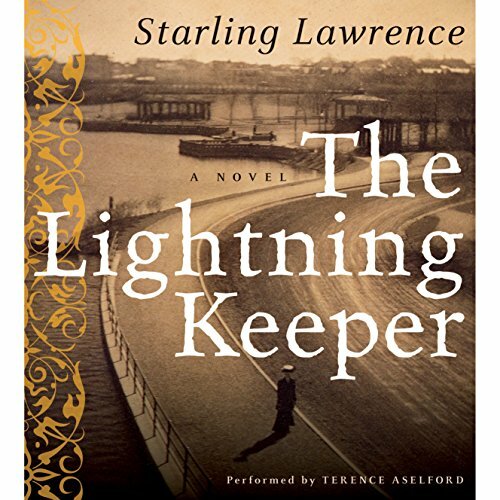 Showing results by author "Starling Lawrence"
In 1914, Toma Pekocevic is a penniless immigrant in New York, recently escaped from the bloody politics of the Balkans that have claimed most of his family. He is also a gifted inventor who designs a revolutionary water turbine while working with Harriet Bigelow, scion of a proud Connecticut iron-making dynasty now fallen on hard times. Their attraction is immediate and overwhelming, but every circumstance is against them.